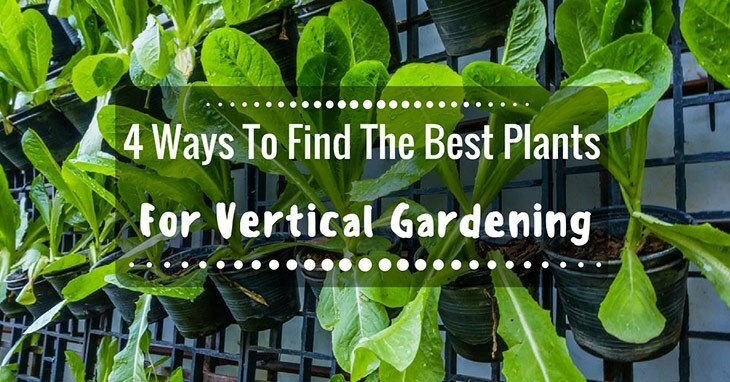 What Are The Advantages To Vertical Gardening? 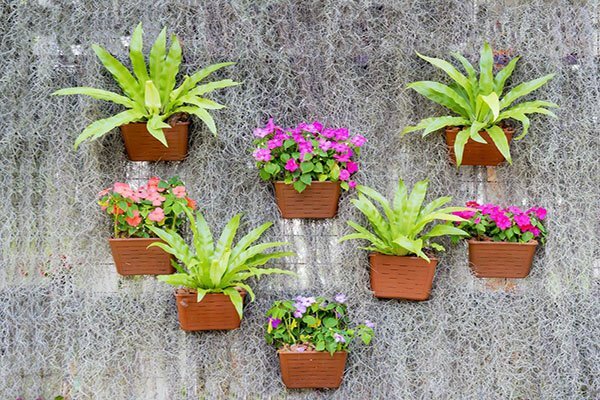 What Are The Best, Suitable Plants For Vertical Gardening? 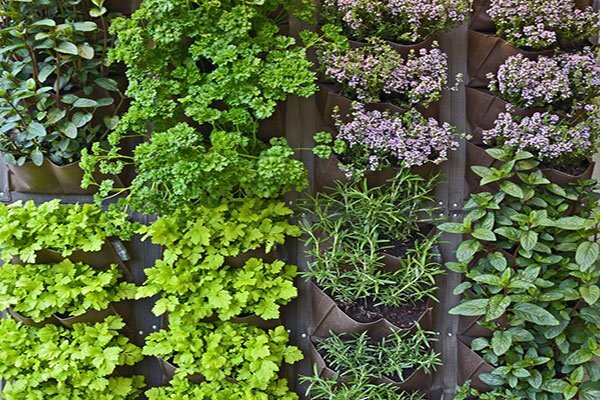 How Can I Get Started With Vertical Gardening? As the name suggests, the process of vertical gardening refers to, literally, growing plants vertically. Such plants can be grown either against a wall, a fence, or even a trellis to prop them up. Vertical gardening serves as an advantageous alternative, in that it adds character to your home in a new, unique way. Instead of the usual horizontal garden beds in your backyard, you can create some depth and dimension with plants growing vertically, whether against the wall or on a trellis. 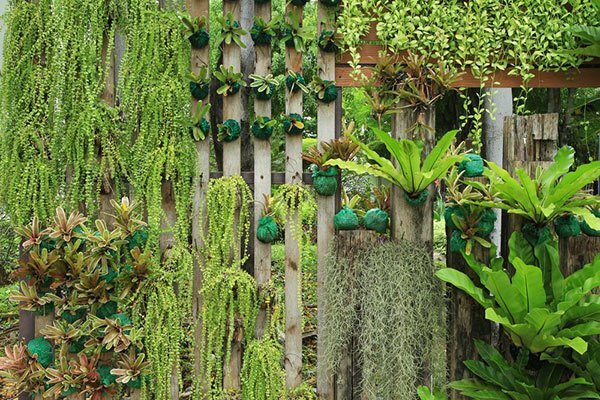 Aside from adding character to your garden, vertical gardening can also be a great way of conserving space, especially if your backyard does not offer much of it for traditional forms of gardening. Considering that the plants grow downward instead of from side to side, it makes great use of limited space and all the while making it look aesthetically-pleasing. 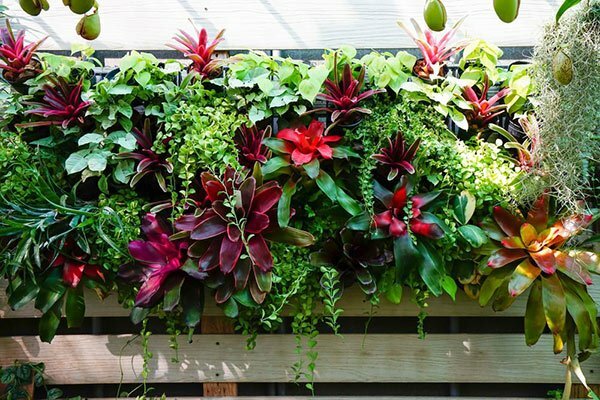 Finally, what makes vertical gardening so beneficial for home-owners and gardeners is that it can be done either outside or inside of the house. Normally, people believe that a garden is restricted only to the former since there is better access to air and sunlight, but in fact, indoor growing can be just as good, since you will have more control over the temperature and environment with technology. Plus, the advantages of growing vertical plants indoors make for a more natural design that can go well with modern-style interiors. Growing indoors also can help with air circulation, especially when it tends to be stuffy. Bright and elegant, flower varieties can help brighten up just about any bland wall out there. Some good ones to consider include petunias, verbena, nasturtium, and sweet alyssum. What makes these particular flowers ideal for vertical growing is that they only require a neutral pH to grow bountifully. For some fragrant, delicious-smelling herbs, try chives or oregano. They also grow compactly so that they will not take up too much space against the wall, if you are planning to grow other items on there. Not only can they repel pests from outdoors or indoors, but also they make for tasty seasonings to use for cooking after harvest! 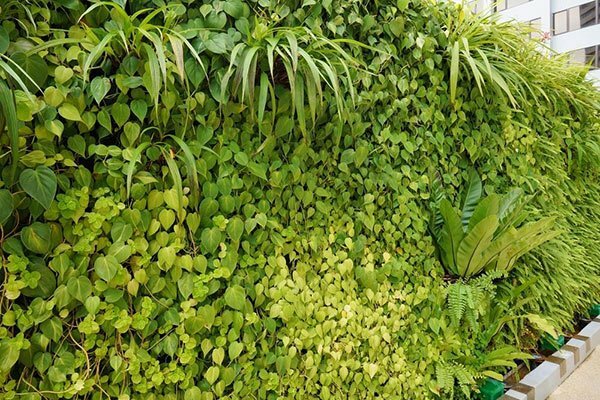 Also known as “foliage,” leaf-based plants for wall-growing are abundant and diverse, so planting different kinds of them are sure to yield a colorful, texture-rich wall. Some good ones include fern, ivy, and geraniums. Our personal favorites are English ivy, rabbit’s foot fern, and wax flower. Requiring little water, succulents are one of the easiest plants to grow, for they require little effort to maintain. Common ones to consider for the wall include sempervivum, sedum, and rhipsalis. 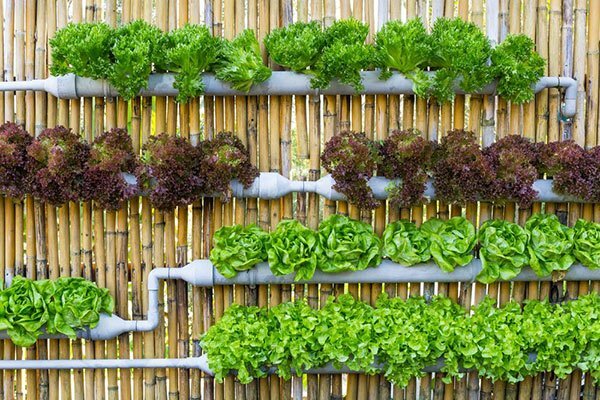 Just like herbs, why not make your wall useful for growing vegetables for your next meal? Be resourceful by selecting and growing varieties such as spinach, bok choy, chilies, radishes, and scallions for a voluminous, beautiful look. There are a variety of methods to vertical garden, but the easiest one is to purchase or otherwise obtain a trellis and grow your plants on there. Otherwise, you can DIY by lining plastic against the wall, adding fabric and an irrigation system to it, preparing the soil, and then planting the plants you want to grow on it. Granted, it will take some time and effort, but in the end, it should be worth it. 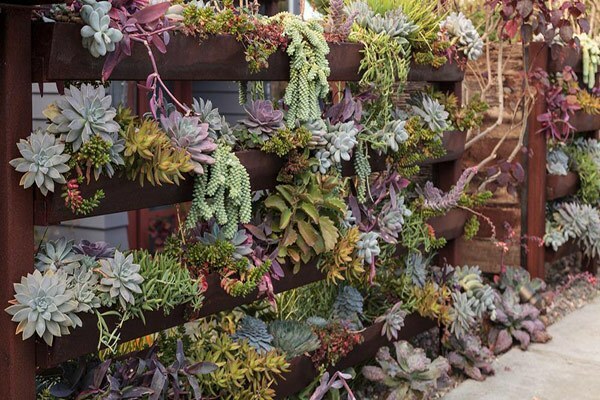 Overall, vertical gardening is a new and fun way to spruce up your backyard or home. With the variety of plants to choose from, you can start getting creative for your next DIY gardening project. Good site you have here.. It’s difficult to find quality writing like yours these days. I truly appreciate people like you! Take care! !